Sarina Russo, industry leader in education, training, recruitment and job creation, has nominated our very own CEO, Joe Andon, as Young Businessperson of the Year in the Lord Mayor's Business Awards 2013. 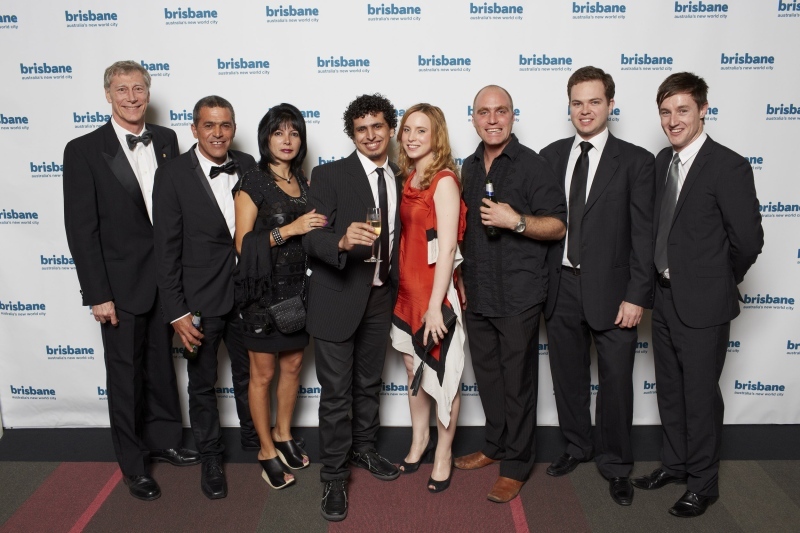 The annual Brisbane awards are open to all businesses and individuals across all industries and celebrate the leaders in innovation, collaboration, research and development. Joe was selected as a finalist at last year's LMBA, also previously for Young Business Person of the Year. This year, Sarina Russo has put Joe forward again and said, "Joe is revolutionising the global trampoline market with his leafpsring trampoline. We all remember as kids jumping on a trampoline and getting a nasty pinch from those tight coil springs. Parents are going to love this extra safety feature. Joe's an inspiration to young people everywhere!" Grateful for the nomination, Joe is honoured that someone as successful as Sarina chose to nominate him for the award. He has definitely worked tirelessly to make trampolines safer and more affordable for families around the globe! Finalists are announced in early September --- so fingers crossed until then!